The 2018 Missouri Arts Awards were presented in a ceremony in the Capitol Rotunda in Jefferson City on February 7, 2018. The ceremony was preceded by a piano performance by Barth L. Fraker, Missouri Arts Council board member. As always, the performance and the ceremony were free, and everyone was welcome to attend. Awards Artwork | The 2018 honorees (other than the Creative Community, which receives special signage) received glass artwork by Rhoda J. Powers of Parkville. Signature Image | The Air, oil on panel by Jorge Leyva of Joplin, is featured on the 2018 Missouri Arts Awards poster, the invitation to the awards ceremony, and the program for the ceremony. Teaching in the classroom, conducting on the podium, and developing, advocating, and implementing research, programs, and policy—Jeff Sandquist is a ball of fire for arts education and music in Missouri. Ever since 1983 when he graduated in music from the University of Central Missouri, he has changed lives through his fervent work in three interrelated fields: arts education statewide, music education statewide, and music in Rolla. 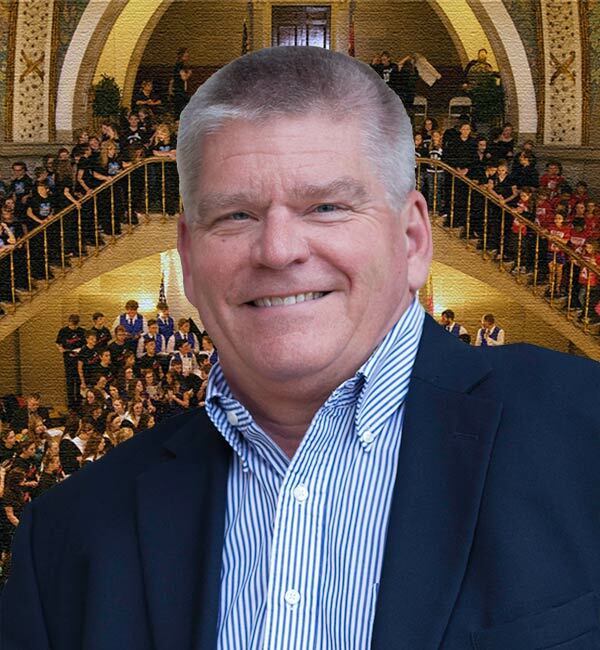 Mr. Sandquist forwarded music education as president of the Missouri Music Educators Association, Missouri Choral Directors Association, and the Southwest Division of the American Choral Directors Association (SDACDA). He still coordinates the SDACDA’s Honor Choirs program each year. He has been on the staff of the Missouri Ambassadors of Music since 1998. He conducted its choir, of young singers from throughout the state, on three recent European tours. Mr. Sandquist was the vocal music director and music department chair for the Rolla Public Schools from 1990 until he retired in 2014. He continues to give music to his city as music director of First Presbyterian Church, music director of St. Patrick School, and artistic and executive director of the Rolla Choral Arts Society. In 1997, a small band of volunteers calling themselves the Ragtag Film Society showed a few movies at a local concert venue. 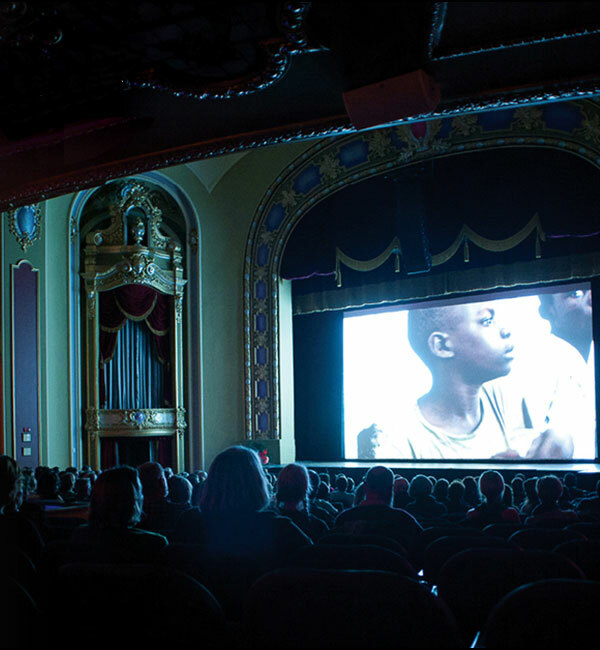 In 2018, an official non-profit with a professional staff and nearly 1,000 volunteers offers more than 3,000 screenings 365 days a year at its own theaters, and takes over Columbia’s entire downtown for four days each spring with a multi-media festival of international renown. What has not changed is Ragtag’s mission: to champion independent film and media art, to serve film communities locally and globally, and to produce rich and unique programming that engages and inspires a broad audience. Daily screenings at Ragtag Cinema range from first-run new releases to vintage rarities. The True/False Film Fest features not only nonfiction films but visual arts installations, concerts, panels, parties, and education events for both filmmakers and audiences. Other annual projects include the film-themed Boone Dawdle bike ride and four specialized film series. Ragtag reaches out even further by partnering with Columbia Public Schools, University of Missouri, Columbia Access Television, NPR station KBIA-FM, fellow arts organizations, churches, and civic institutions. Ragtag’s programs, especially True/False, power Columbia’s economy. Festival records show that about 40 percent of attendees are from out of town. “They see all we have to offer, become goodwill ambassadors for us on their travels, and frequently return,” said Beth Mead, tourism sales manager of the Columbia Convention and Visitors Bureau. A 2016 study by the CVB found that the four-day fest had an economic impact of more than $2 million. On a mile and a half of Delmar Boulevard from western St. Louis into century-old University City is a hip and diverse cultural hub: the Delmar Loop. The street bustles with galleries, one-of-a-kind shops and restaurants, outdoor murals and sculptures, and entertainment venues from music clubs to the Tivoli arthouse cinema. Festivals such as the Ice Carnival and Arts Fest entice cultural tourists. Several arts organizations live in the Loop: the Regional Arts Commission of St. Louis, Center of Creative Arts (COCA), St. Louis ArtWorks, Craft Alliance Center of Art + Design, and 560 Music Center. “I have no doubt that this art-centered culture is responsible for the longevity of my business,” said Eleanor Ruder, founder of the 31-year-old Compônere Gallery of Art. Devotion to his St. Louis community and passion for researching and expressing ­­­­African-American history propel Solomon L. Thurman’s life in art. “My subjects are fact-based events, using stylized realism,” Mr. Thurman says. His Songs of the Field paintings tell stories of sharecroppers. He often honors his ancestors’ lives. His Personal Migration series celebrates his Mississippi Delta grandmothers. His Blues Style: Imagining Improvisation series, a journey into the music and where it came from, was inspired by his harmonica-playing father. Mr. Thurman also draws, sculpts, and paints contemporary abstractions. His work has been shown in many solo and group exhibitions in the U.S., Canada, and Brazil. Every day hundreds of travelers experience Mr. Thurman’s art when they go through the main terminal of St. Louis Lambert International Airport. His huge mural, Black Americans in Flight, created with the late Spencer Taylor in 1990, portrays aviators from World War I to NASA. Mr. Thurman is a Fellow of the Regional Arts Commission’s Community Arts Training Institute. 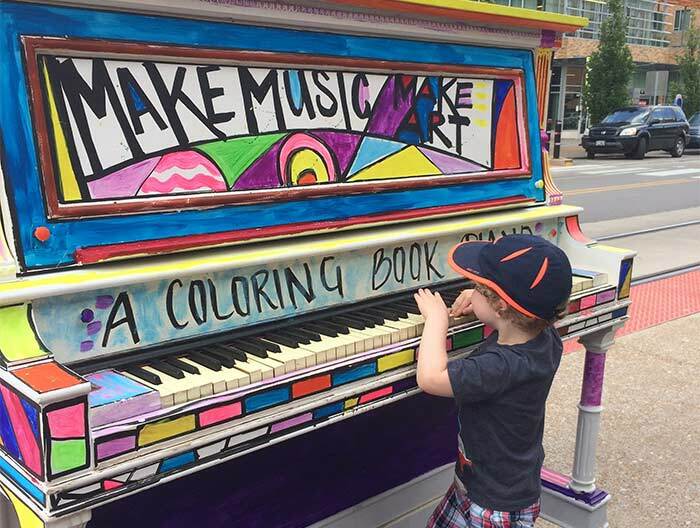 He participates in many community arts events such as the St. Louis Symphony’s Picture the Music. As an outreach instructor with the Saint Louis Art Museum, he teaches at schools, community centers, and women’s safe houses. Together with his wife, Pat Smith-Thurman, he founded and runs the 10th Street Gallery in downtown St. Louis. The gallery offers exhibitions of multicultural regional art, lectures, book signings, and art classes, such as those Mr. Thurman specially designed for downtown St. Louis police officers. 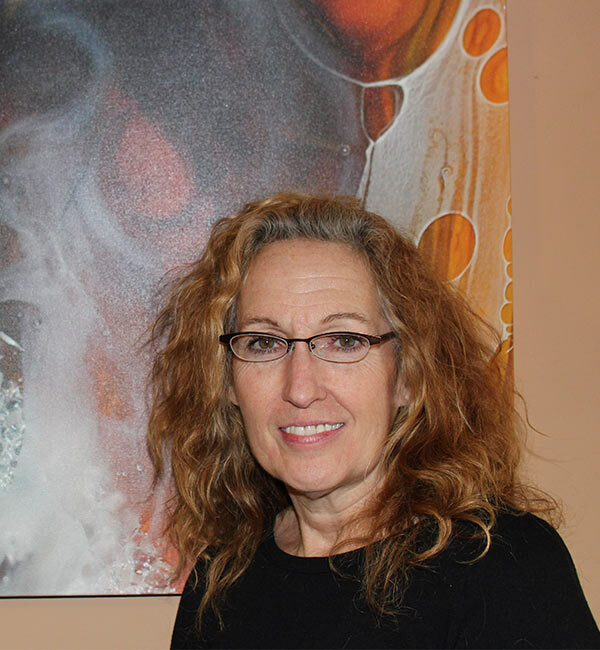 Board member and officer, fundraising and special events chair, hands-on volunteer—Sharon Kosek is at the forefront of the arts in St. Joseph. “I do not know many with the level of commitment and dedication to the community and fine arts that she exemplifies,” said Mayor Bill Falkner. From 1963 until 2006, Sharon Kosek combined education and business in her career, primarily as an office systems instructor and business chair of the St. Joseph School District. She spent nearly all her free time volunteering for the arts and other community causes. Since she retired, she has upped her arts involvement even more. 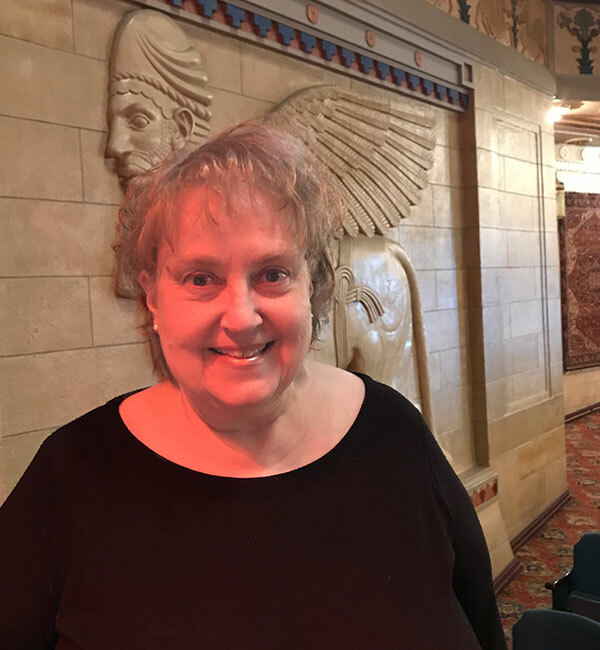 She has been on the boards of the Albrecht-Kemper Museum of Art and Saint Joseph Symphony since 2008, and president of the Friends of the Symphony since 2014. Dr. Kosek is also currently volunteering or has previously served with the Allied Arts Council and its Trails West!® festival, Coleman Hawkins Jazz Society of St. Joseph, Friends of the Missouri Theatre, Missouri Western State University Arts Society (which she founded), Performing Arts Association, Robidoux Resident Theater, St. Joseph Public Library Foundation—and many more organizations focused on education, history and preservation, cultural tourism, healthcare, and church and neighborhood life. 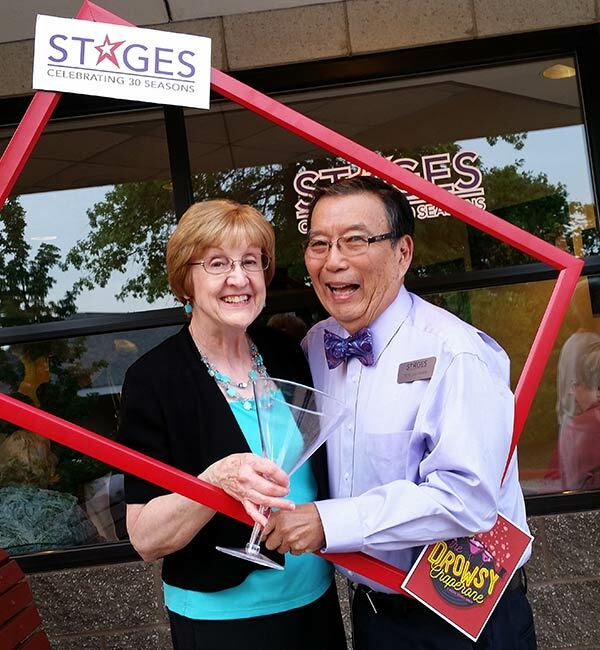 In addition to STAGES, the Sakiyamas are involved with Insight Theatre Company, Mustard Seed Theatre, New Line Theatre, The Repertory Theatre of St. Louis, R-S Theatrics, and Variety Children’s Theatre. They donate significant funds. They buy copious tickets to give away, and they themselves attend productions many times, as well as rehearsals, performances by theatre students, and fundraisers. The Sakiyamas host meals for cast and staff, lodge out-of-town actors at their home, work countless hours as volunteers from serving on committees to staffing hospitality desks, and much more. 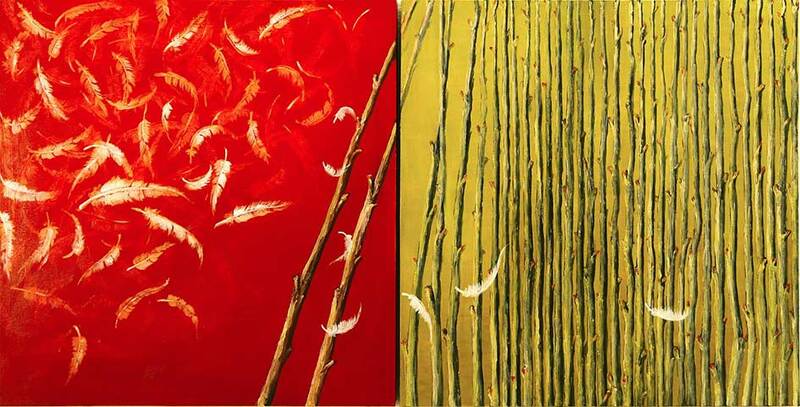 “The Air is about the fragility of our lives, light like feathers and delicate as new sprouts of trees, but hopeful to land somewhere and grow strong like an elm,” says Jorge Leyva about his painting chosen as the signature image for the 2018 Missouri Arts Awards. Mr. Leyva paints in various media and sculpts in metal. His works are in private, corporate, and museum collections in the U.S. and abroad. 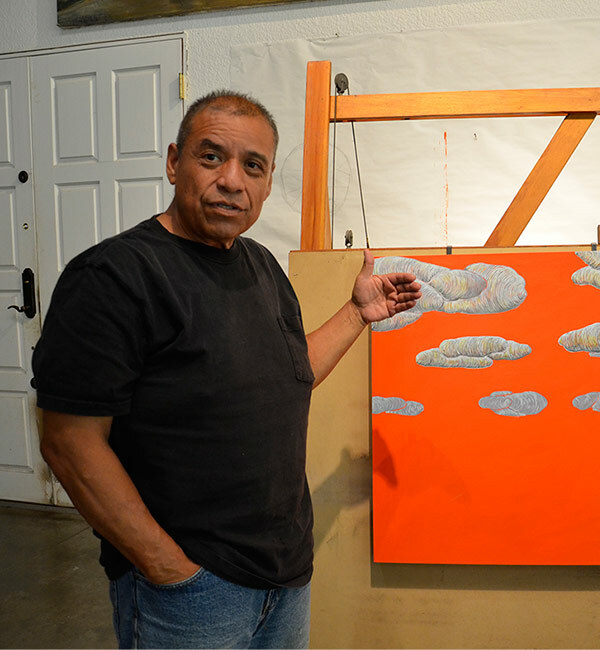 A native of Peru, Mr. Leyva settled in Joplin from San Francisco in 1995 after earning his MFA. He has immersed himself in bettering his community. At the Spiva Center for the Arts, he created programs for teenagers, was a multimedia arts instructor, and served on the exhibitions committee and the board. 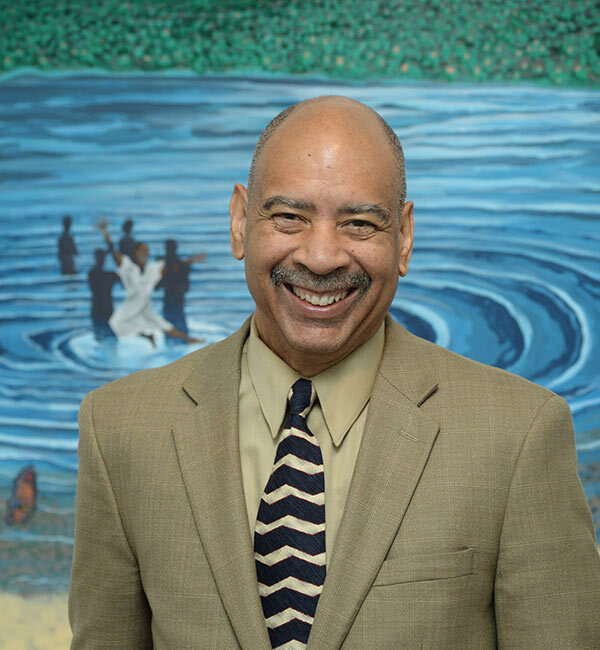 He has served in numerous other arts-related civic activities including as a Missouri Arts Council panelist, advisor for the Chamber of Commerce’s cultural affairs committee, and co-founder of the Joplin Regional Artists Coalition. Mr. Leyva has created many works of public art for Joplin, including his 2017 Revering the Phoenix Effect, a large abstract sculpture at the Joplin Public Library honoring the city’s rebirth after the 2011 tornado. He welcomes visitors into his studio and often hosts other artists’ work there. He has turned his front yard into a public sculpture garden. Rhoda J. Powers began teaching herself how to create art in glass in 2006—“from scratch, like the cakes I bake.” For the past several years, she has been a full-time mixed-media artist and entrepreneur, making art for Kansas City-area galleries, juried shows, collectors nationwide, and residential custom work. Much of Ms. Powers’ art is highly textured and dimensional. 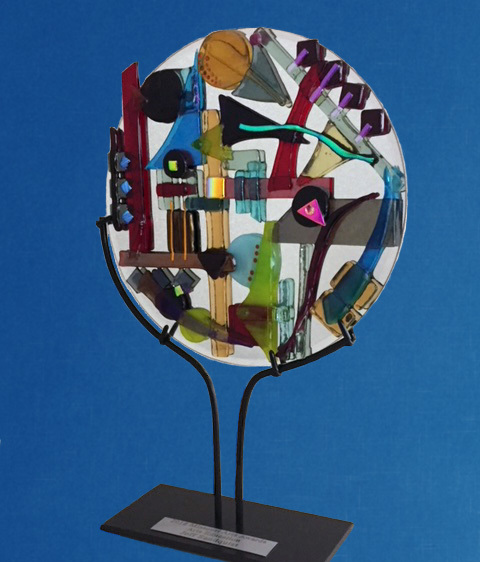 Her works for the honorees of the 2018 Missouri Arts Awards were built of hand-cut pieces of glass, layered and fired in a kiln. Ms. Powers is also the mother of three sons, an arts advocate, a civic volunteer, and a founding member of the Parkville Symphonic Band.